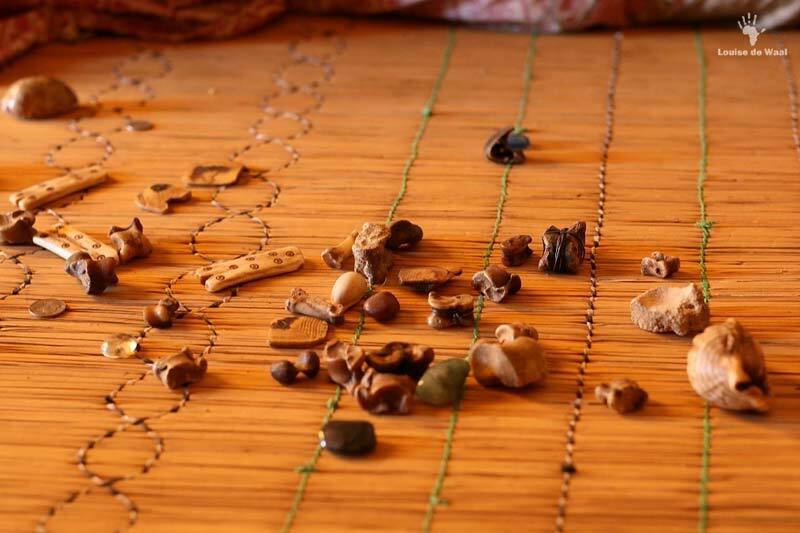 The bones, which she throws and reads when diagnosing a patient and communicating with her ancestors, appear to be a random collection of shells, bones, dice, coins, and semi-precious stones. 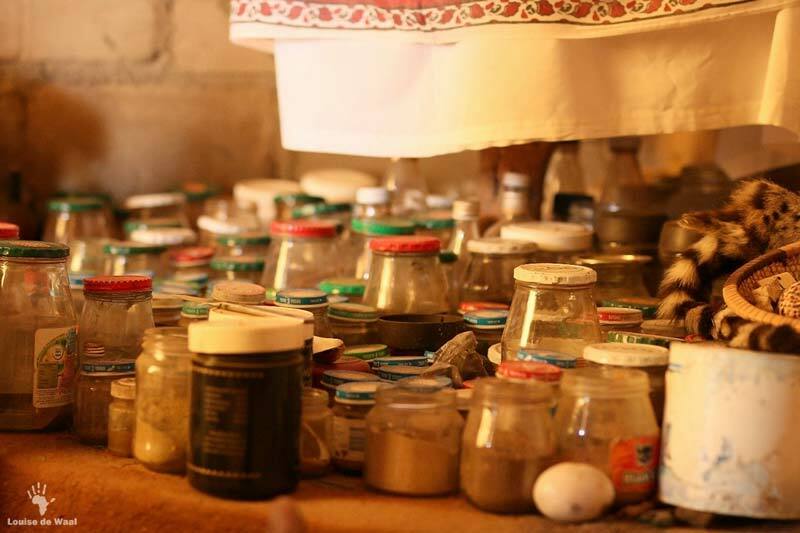 Mokgadi says however that these “are carefully chosen with help of my spirits. 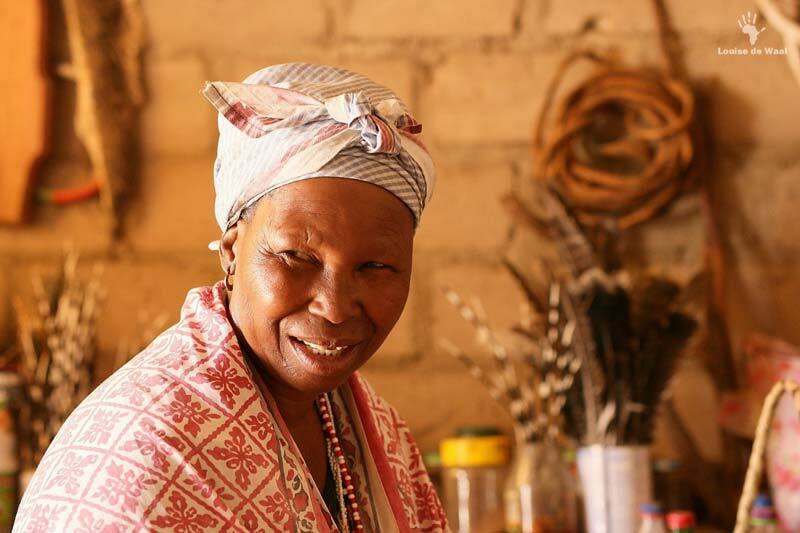 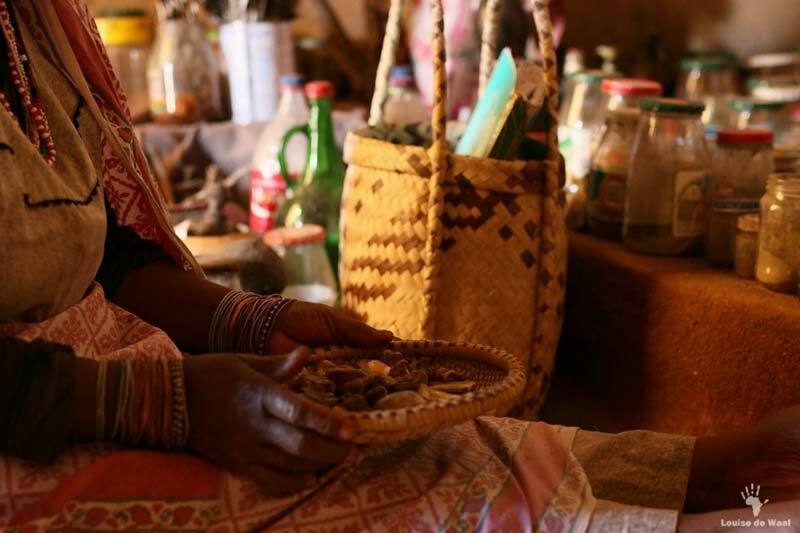 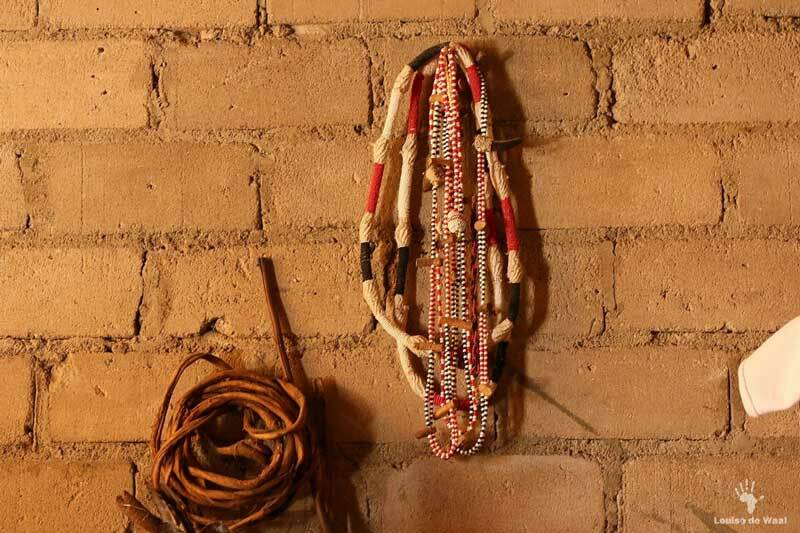 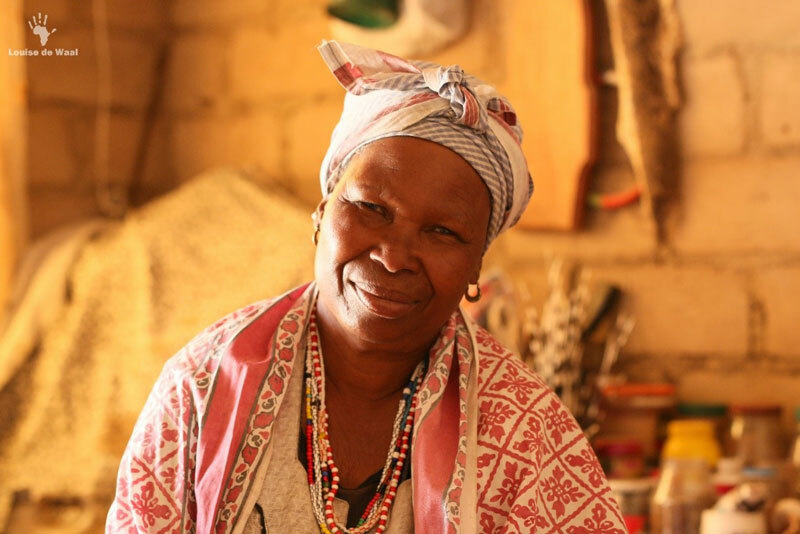 The bones help me to uncover the problem(s) that requires attention.” This is a tradition that has deep roots in the Mopedi and also Venda cultures. 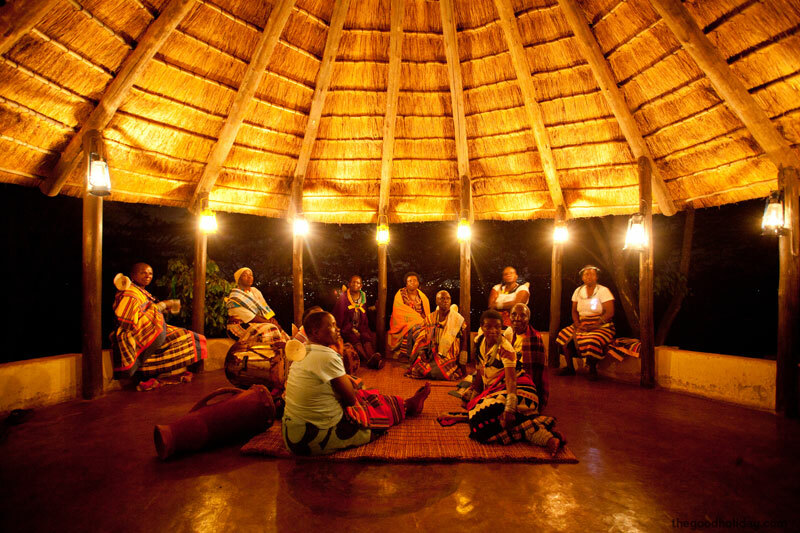 Experience this on our 9 day safari and cultural itinerary.